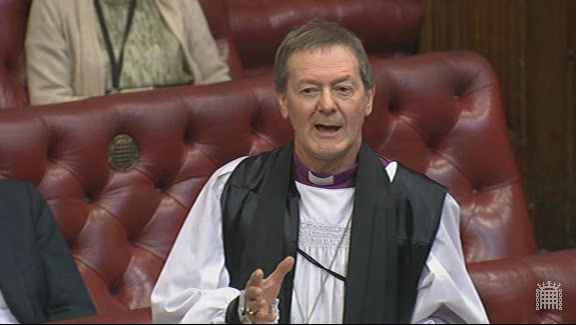 On 19th November 2015 the House of Lords debated a motion from Labour Peer Lord Foulkes of Cumnock “That this House takes note of the role of trade unions in a democracy and their contribution to the general economic wellbeing of the nation.” The Bishop of Derby, Rt Revd Alastair Redfern, spoke in the debate about the historic connection between trade unions and the churches, today’s ‘non-joining’ culture and the role unions can play in combating modern slavery. The speech can also be watched online, here. The Lord Bishop of Derby: My Lords, I, too, thank the noble Lord, Lord Foulkes, for this timely and important debate, and for his introduction to it. I want to say a little about the context in which we are having the debate and then make one or two points about the future of the trade union movement. As the noble Lord, Lord Foulkes, hinted, the trade union movement as we know it came out of chapels and churches and concern for the welfare of human beings in the world of work. We face similar challenges. If I may, I shall name some of the challenges that face not just churches but trade unions. On 25th March 2015, three bishops took part in a division on the Government’s Modern Slavery Bill, relating to visas for domestic workers. On 25th March 2015 Bishop of Derby, Alastair Redfern, spoke in the House of Lords’ consideration of the Commons’ amendments to the Modern Slavery Bill. 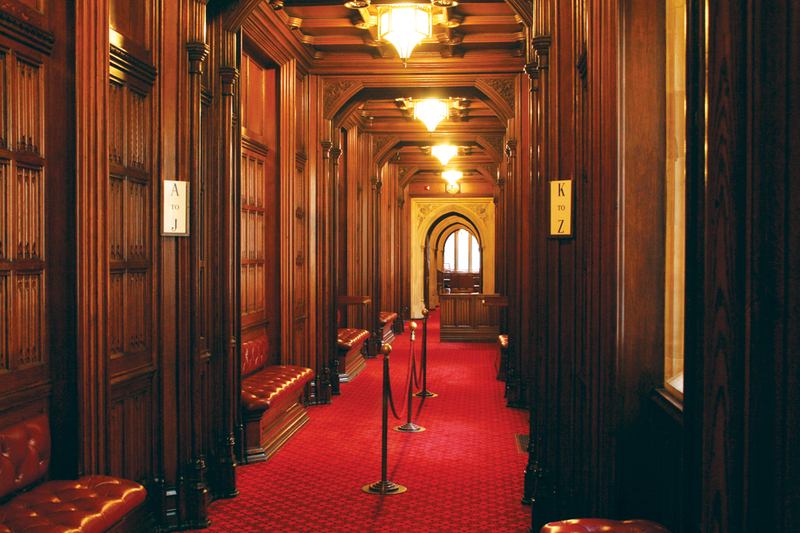 On 4th March 2015, three bishops took part in a division on the Government’s Modern Slavery Bill, relating to giving the powers to the Secretary of State to appoint a body which could maintain a website enabling greater business supply chain transparency. 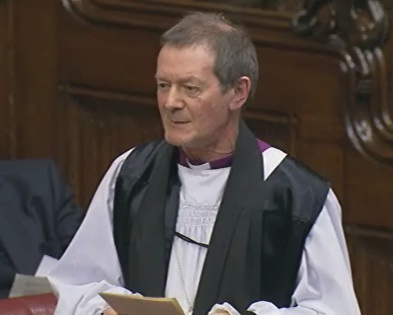 The Bishop of Derby, the Rt Revd Alastair Redfern spoke during two amendments during the third reading of the Modern Slavery Bill. The Bishop co-sponsored an amendment to give the Secretary of State the power to appoint a body to maintain a website which would enable businesses to be accountable to their investors, their consumers and their shareholders. This amendment did not pass. Bishop Alastair also supported the government amendment to improve the Gang Masters Licensing Authority. This amendment was agreed by the House. The Bill will now go to the House of Commons for consideration. On 23rd and 25th February 2015, bishops took part in two divisions on the Government’s Modern Slavery Bill, relating to the Independent Anti-Slavery Commissioner and the protection of overseas domestic workers.